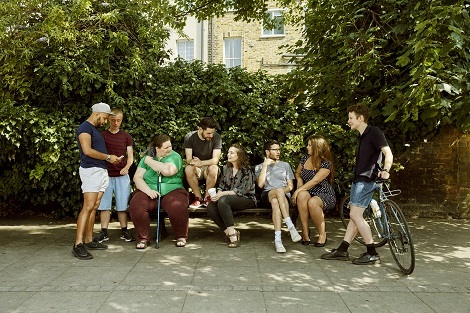 Stonewall | Add your organisation to What's In My Area? Add your organisation to What's In My Area? To be considered for inclusion in our database, please complete and submit the form below.